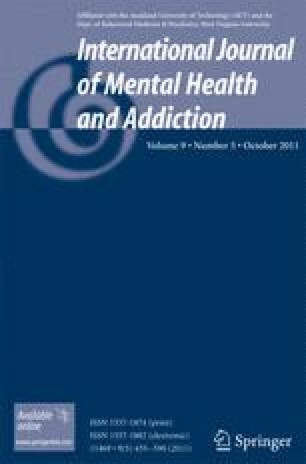 This paper describes the methodological changes that occurred across cycles of the Canadian Incidence Study of Reported Child Abuse and Neglect (CIS), specifically outlining the rationale for tracking investigations of families with children at risk of maltreatment in the CIS-2008 cycle. This paper also presents analysis of data from the CIS-2008 examining the differences between those investigations focusing on risk of maltreatment and those investigations focusing on an incident of maltreatment. The CIS-2008 uses a multi-stage sampling design. The final sample selection stage involves identifying children for which (a) there was a concern of a specific incident of maltreatment, and (b) there was no specific concern of past maltreatment but the risk of future maltreatment was being assessed. The present analysis included 11,925 investigations based on specific inclusion criteria. Bivariate and multivariate analyses were conducted to better understand maltreatment and risk only investigations in the CIS-2008. Families investigated for alleged maltreatment, compared to those investigated for future risk, were more likely to live in a home that was overcrowded, live with the presence of at least one household hazard, and run out of money for basic necessities. Younger children were more likely to be the subject of a risk investigation. Caregiver alcohol abuse, household hazards, and certain child functioning issues were associated with an increased likelihood in a finding of substantiated maltreatment. Several primary caregiver functioning concerns were associated with the decision to substantiate risk, as well as household hazards and overcrowding. This study represents the first exploration of a national profile of risk only investigations. The analyses provided an opportunity to examine differences in the profile of children and families in risk only investigations and child maltreatment investigations, revealing several important differences. There is no conflict of interest declared.